I hope you love ice cream as much as I do because I am spoon feeding you ice cream all week this week and next. Like I said earlier this week, my daughter Kaye had her 4th birthday party last week. And with it, I put together a ton of tutorials for you. Yesterday was the homemade ice cream recipe. 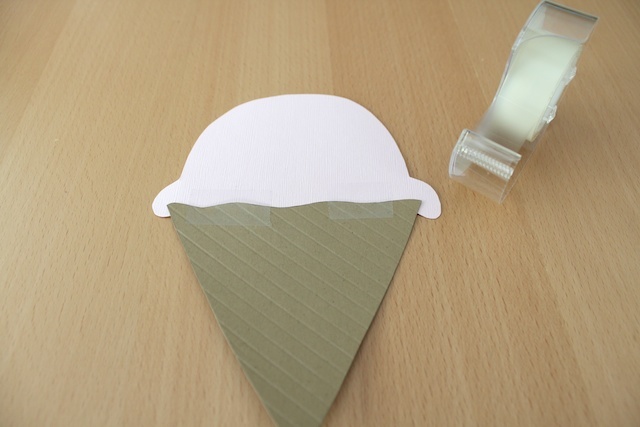 Today I’m showing you how to make homemade ice cream invitations and envelope. Remember, if you use any of my tutorials, upload photos onto SMM’s Flickr group to show it off. I decided to make these invitations because I thought they should be simple enough to make pretty quickly. And since I only invited six families to the party, I didn’t have too many to make. 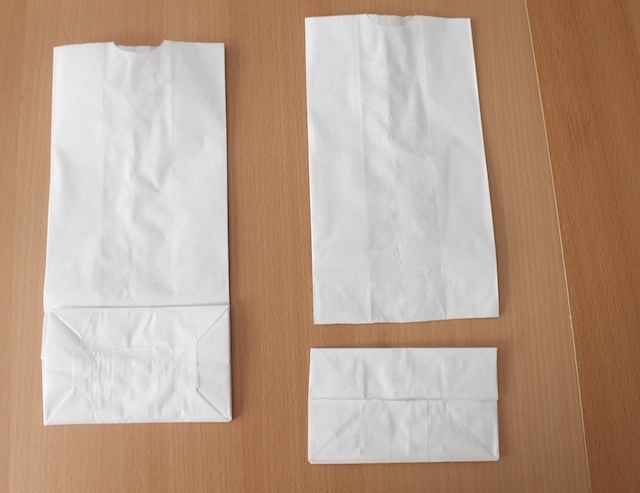 And the envelopes. That was a last minute idea that got put together and worked out. I love it when that happens. 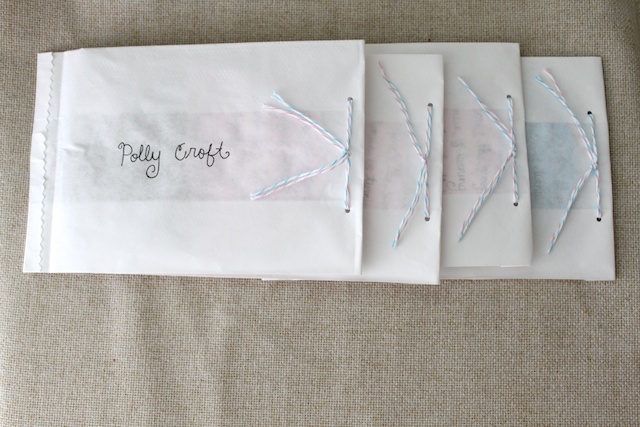 And I made both the invitations and envelopes with cheap supplies that you probably have around the house. 1. 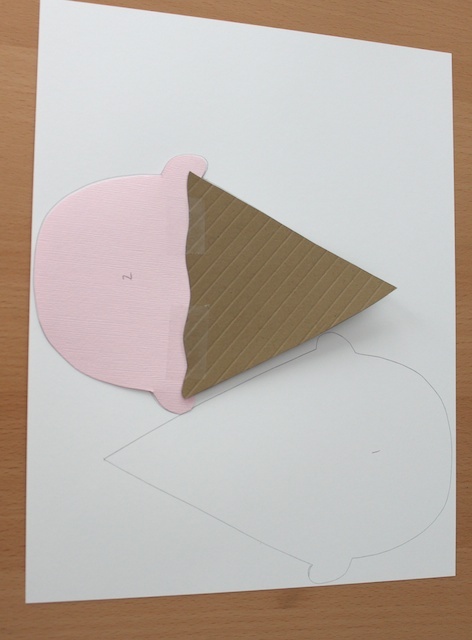 Draw an ice cream pattern with ice cream and cone as two separate pieces. 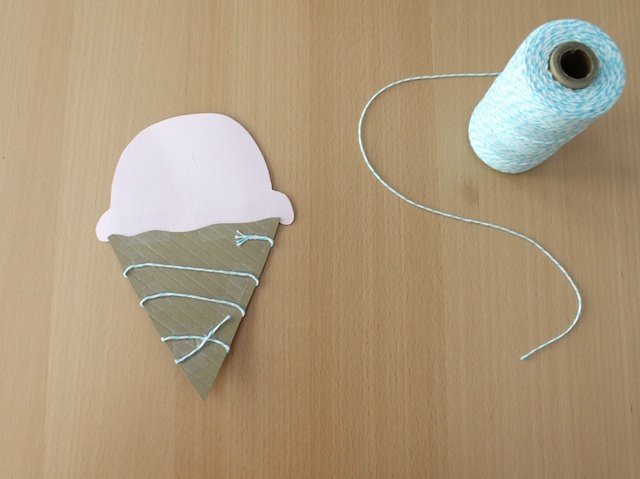 Use the pattern and trace ice cream pattern on the ice cream colored cardstock. Cut them out. 2. This is optional but gives the invitations a cool effect. I used the scoring board and made diagonal scores on the cone colored cardstock. 3. 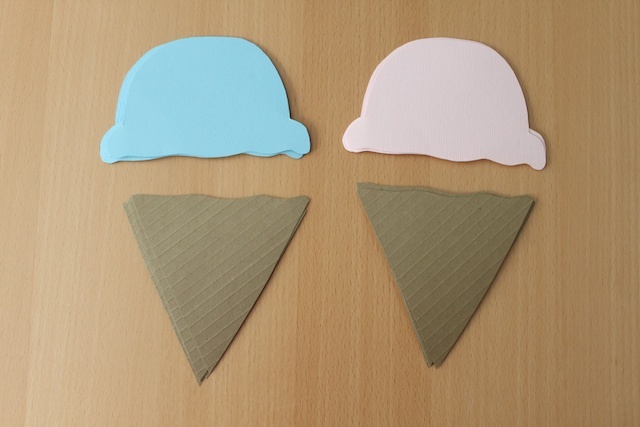 Trace cones on the brown or kraft color cardstock. Then cut them out. 4. 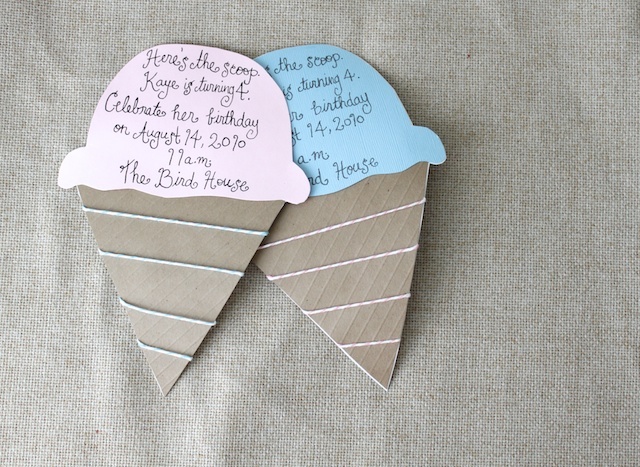 Write your party information onto the ice cream cut outs. 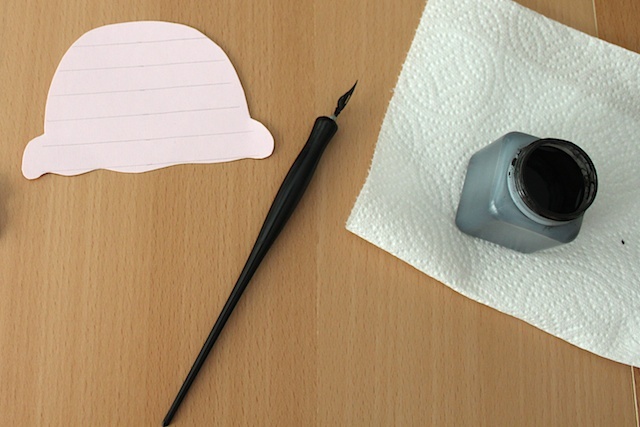 I did mine in calligraphy. 5. 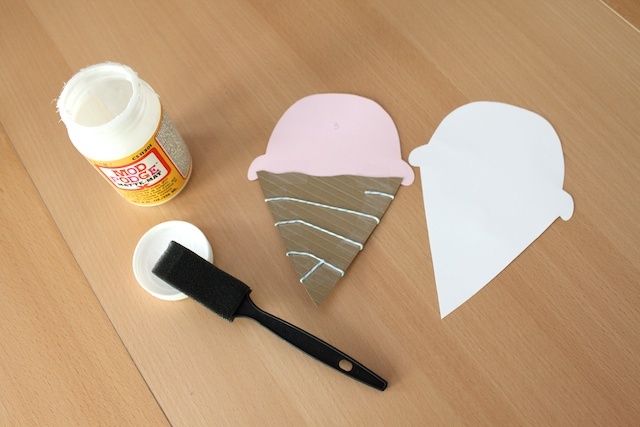 Once the ink has dried, tape the ice cream to the cone on the back. 6. 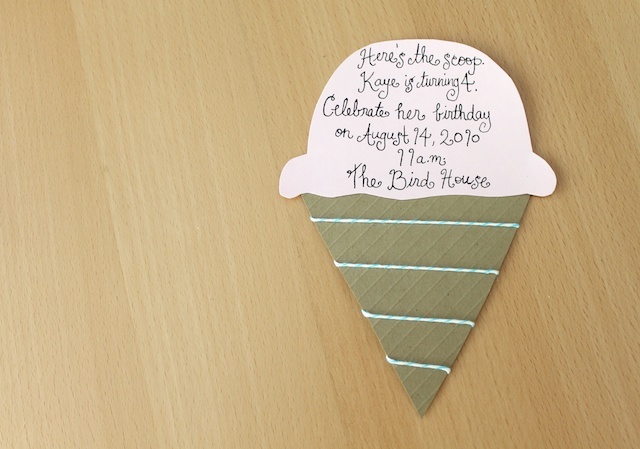 With the ice cream and the cone together, trace each individual set on the white cardstock that will be used as the backing of the invitation. 7. Using the bakers twine, I wrapped it around the cones a few time and taping it each wrap around the cone to keep the twine in place. 8. I used Mod Podge, but you can use just about any kind of glue to attach the invitation to the white backing. 1. 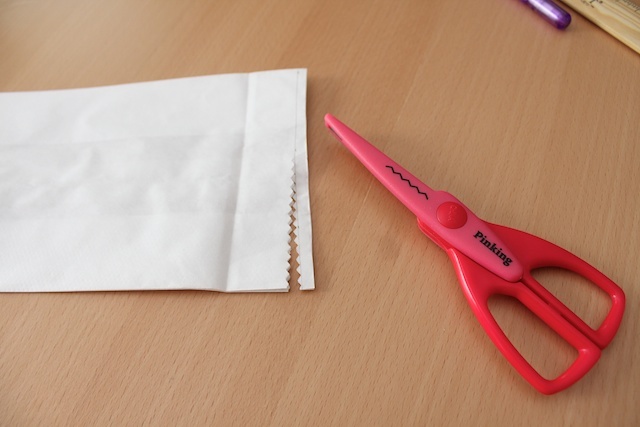 Cut off the bottom portion of the paper bag with zig zag scissors. 2. 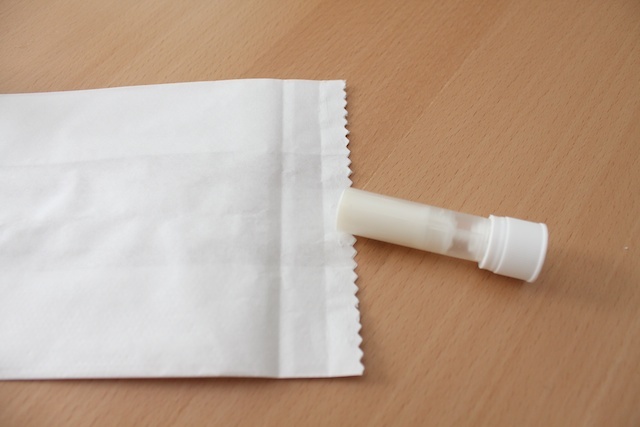 Fold the zig zag then glue it close using glue stick. 3. 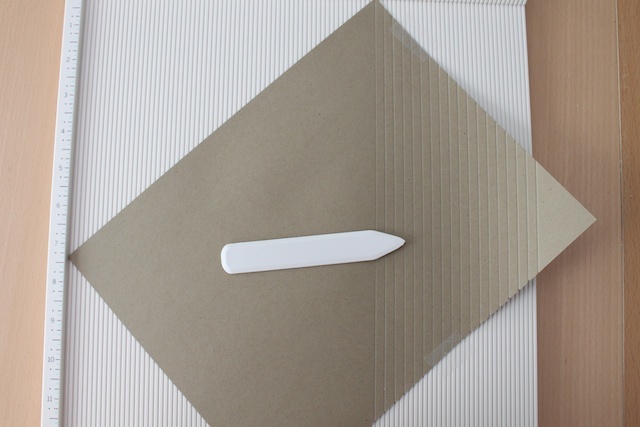 With the invitation inside the envelope, fold over the open end. Then punch two holes about 1 1/2-inch apart. 4. Cut a piece of bakers twine and put one end of the twine in each hole. The the ends of the twine into a knot or bow. And done! I was able to mail these with regular first class U.S. postage stamps. 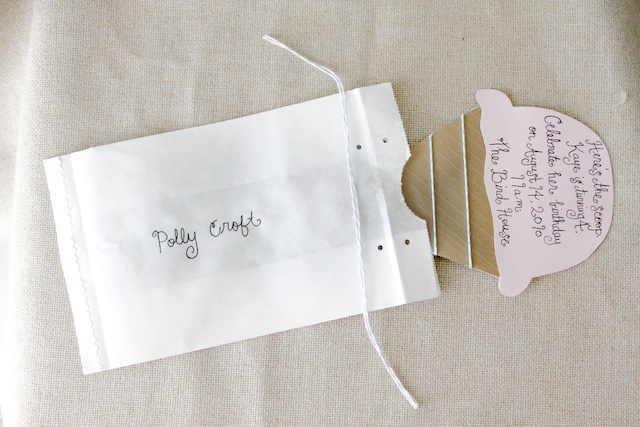 » Tell me… Do you usually make your own party invitations? Do you order them or are they store bought? Cute! I love making invitations (and thank-you notes). I’ve done it enough times that now family/friends expect it! Oh my gosh they’re darling! I love how you did the cone. Thanks so much, I’ll be linking.